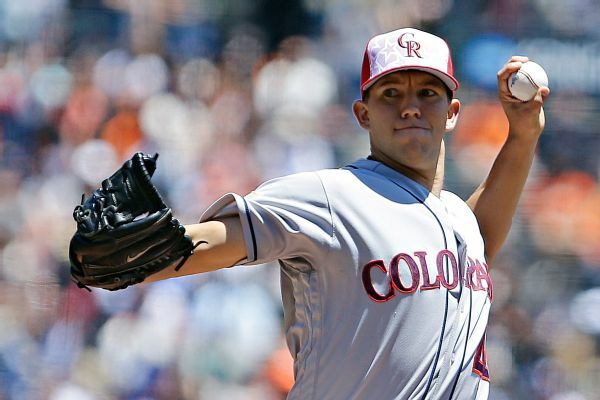 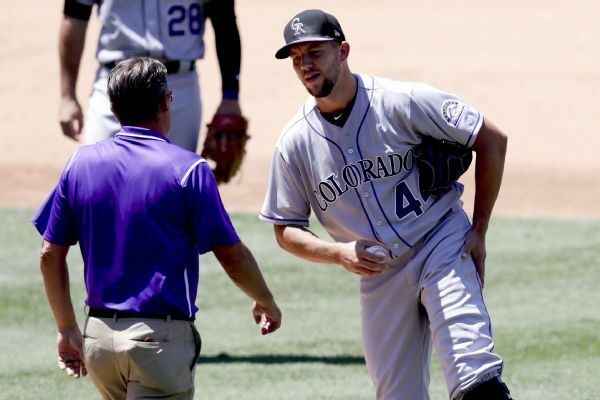 Early in the second inning, Rockies pitcher Tyler Anderson left his team's Friday win against the Marlins after concerns with his heartbeat. 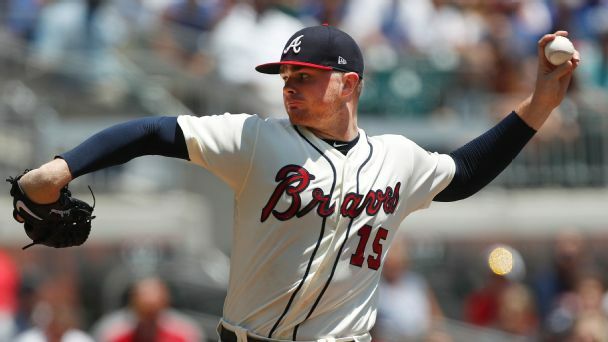 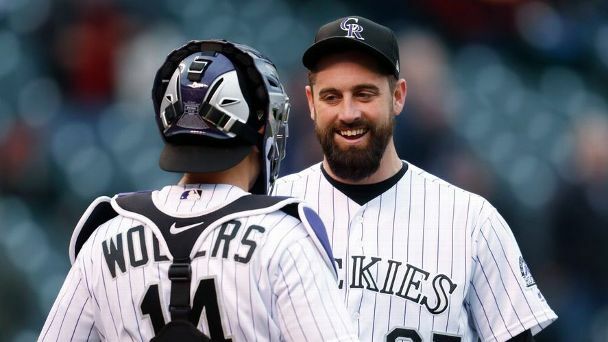 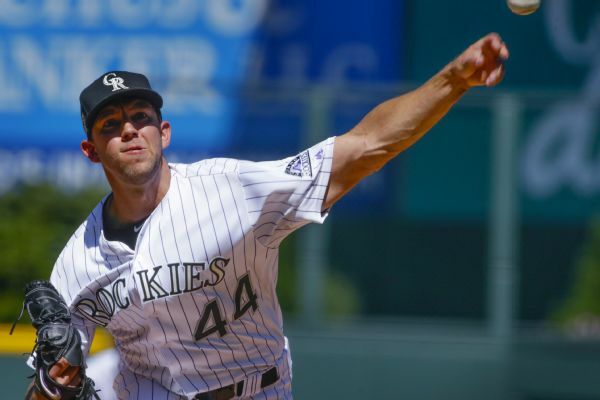 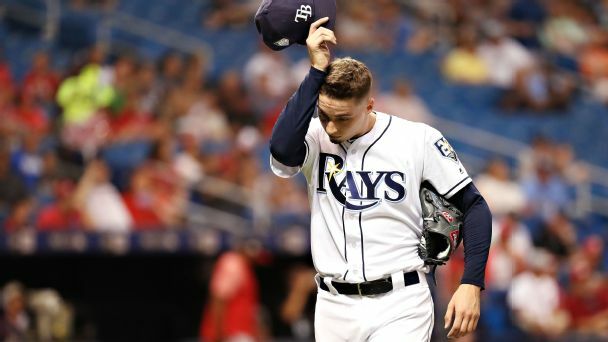 Rockies left-hander Tyler Anderson is expected to miss as many as four weeks after he undergoes arthroscopic surgery on his left knee this Friday, the team announced. 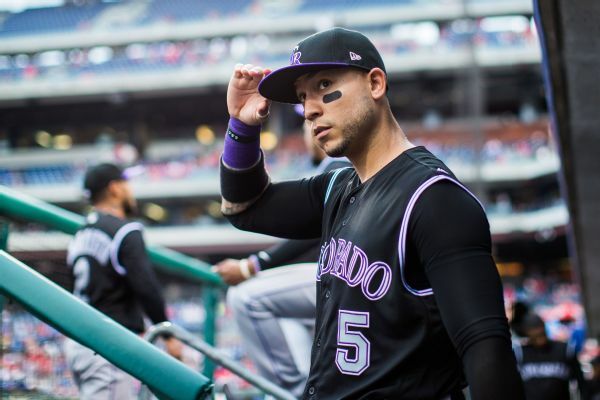 Rockies outfielder Carlos Gonzalez and left-hander Tyler Anderson have been placed on the DL with Colorado in the middle of a nine-game road trip against division rivals.